Entertainment programm for 6 days a week during high season, from 12.30 to 8 p.m.: Indians´day, Pirates´day, fish feeding at “Flötscher Weiher” (nearby lake), pizza baking, Children´s Olympic Games, walks in the wood, painting competizions, Baby dance, face paintintg, snowmen building and so on..
Are you looking for refreshing silence and relaxing moments, maybe a break from everyday stress? 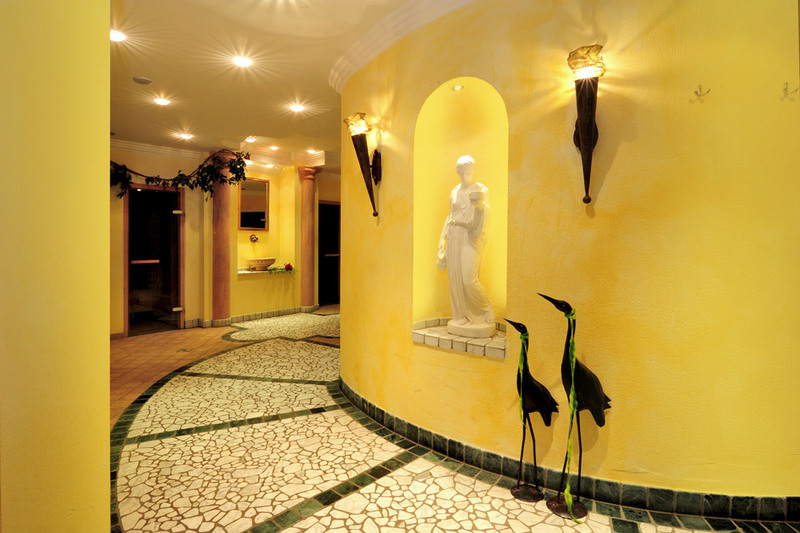 You´re in the right place..enter our wellness area and forget about the rest of the world for a while. The “King Laurin” wellness oasis offers a sauna selection: you can choose between the “Dolomites” sauna, the finish one and the steam room. In the “Flötscher cave” you can freshen up right after the sauna with a wooden bucket. You can also relax in our quiet room, in our external whirpool or on the tanning bed. 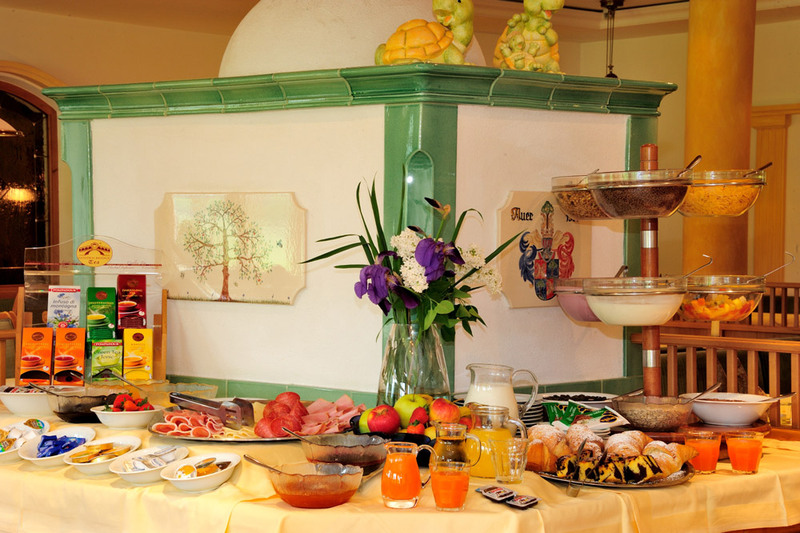 Last but not least, during all their stay our guests have free access to the “Acquarena” swimming pool in Brixen! Group trips in the heart of South Tyrol! 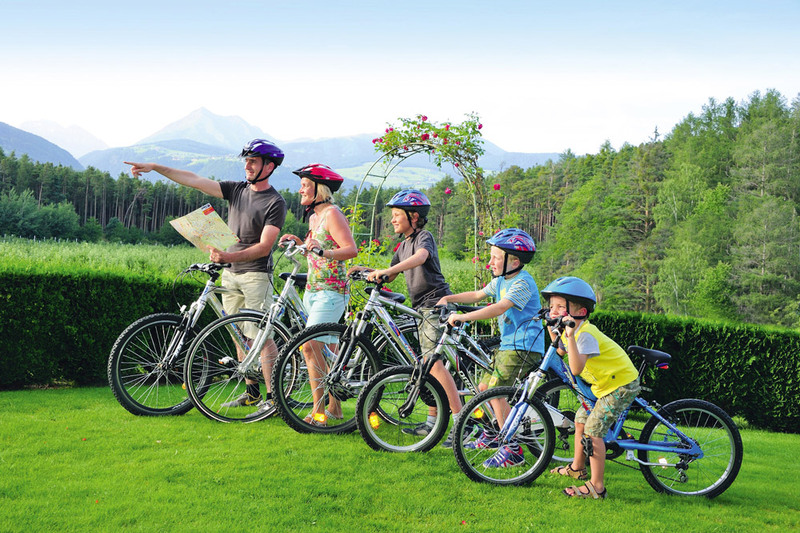 South Tyrol offers all you need for an unforgettable group holiday. Breathtaking landscapes, artistic and cultural treasures and hiking and walking destination, both in the mountains and in the neraby valleys. Not to mention the delicious regional recepits and the encounters with friendly local to fully experience our beautiful region. In our hotel the arrival of a new group is an occasion to make our guests feel at home, welcoming them as only South Tyroleans can do. 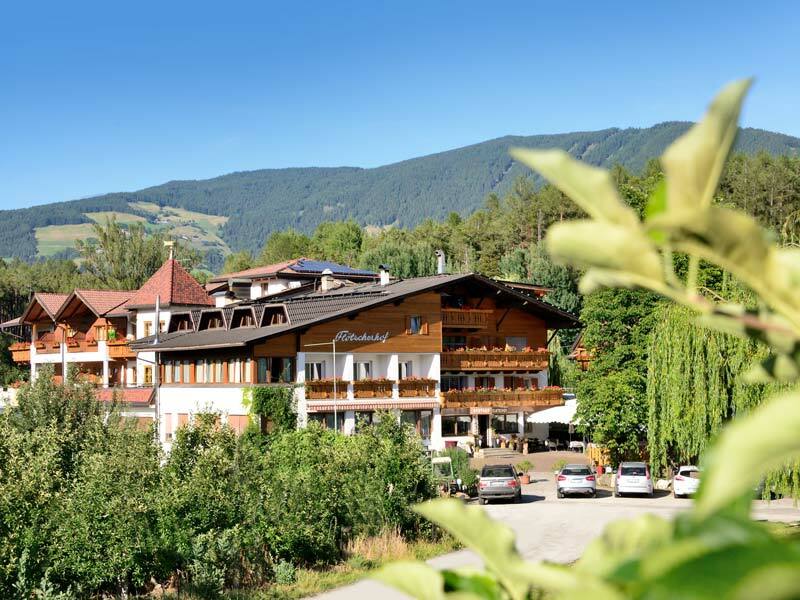 The Flötscherhof ***S hotel, thanks to its strategic position near to both Brixen city center and the highway access, is an ideal starting point for day trips in South Tyrol and Trentino with buses, bike or motorbike alike.